Family History Writers Share Their Expertise! Each year during The Family HistoryWriting Challenge, I try to bring participants advice from experts in the field. Authors who know the challenges that are unique to family historians. I attempt to seek out writers who bring a variety of experience and this year is no exception. Please enjoy a look at our line-up guest authors for this year's challenge. I’m also sharing with each writer's chosen topic for this year. I hope you'll join us in the challenge. 1. Jean-François de Buren is new to our challenge. 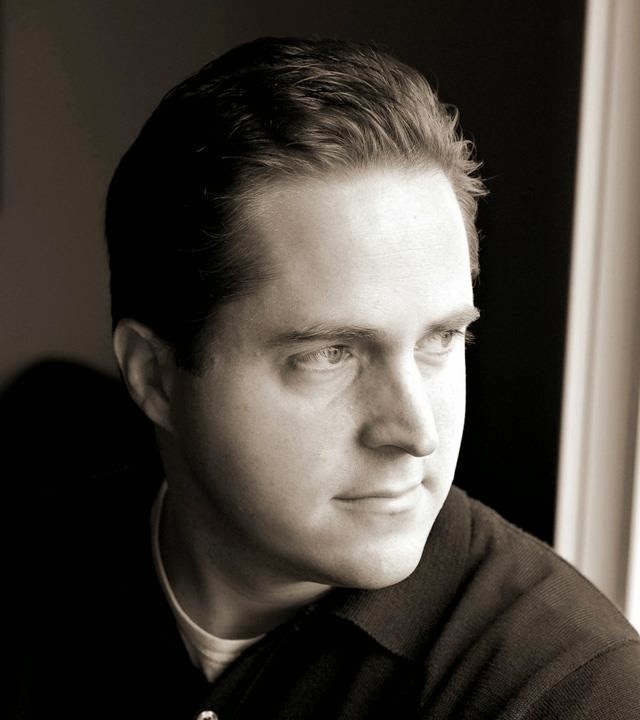 He is a passionate family historian who published his first family history in the fall of 2013. Jean-François is bringing his thoughts and lessons learned in publishing his great-grandfather’s letters, A Voyage Across the Americas - The Journey of Henri de Büren . Jean-Francois de Buren. Designer, writer, storyteller, historian, and aspiring filmmaker, Jean-François de Buren has been passionate about his family history for as long as he can remember. Over the past 10 years he has actively worked on the story of his Swiss, Argentine & American roots. He is an associate director of market development for KPMG, as well as an advisory board member for the Museum of the Swiss Abroad, in Geneva. Late last year he published the adaptation of his ancestor’s journals “A Voyage Across the Americas - The Journey of Henri de Büren " which traces a two-year expedition through the New World of the 1850s. Jean-François grew up in Northern California and is the father of two amazing girls. 2. Sharon DeBartolo Carmack is back for her third year with us and it is always a pleasure to have her in the house. Sharon brings with her a vast knowledge of family history writing. This year, Sharon is going to help us overcome the mistake of writing your stories in the ever boring, this happened and then that happened format. 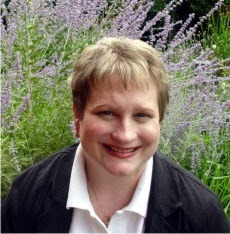 Sharon DeBartolo Carmack is a Certified Genealogist with an MFA in Creative Nonfiction Writing. She is the author of eighteen books and hundreds of articles, essays, columns, and reviews that have appeared in nearly every major genealogical journal and publication. Some of her books include You Can Write Your Family History, Carmack’s Guide to Copyright & Contracts: A Primer for Genealogists, Writers & Researchers, and Your Guide to Cemetery Research. Sharon’s work has also appeared in numerous literary publications: Creative Nonfiction, Brevity, Steinbeck Review, Portland Review, Hippocampus Magazine (where her essay, “Switched at Midlife” won “Most Memorable” and was one of ten essays selected for the Best of Hippocampus, May 2013), and Phoebe: A Journal of Literature and Art (where her essay received Honorable Mention in the annual Creative Nonfiction Contest). Sharon’s essays have also been finalists in contests for the Bellingham Review’s Annie Dillard Award for Creative Nonfiction and in Creative Nonfiction’s True Crime contest, and for publication in River Teeth and Calyx. Sharon teaches graduate courses in Creative Nonfiction Writing for Southern New Hampshire University’s MA in English and Creative Writing Program. She is also part of the adjunct English faculty for Ashford University, and she teaches personal essay and memoir writing online for Writer’s Digest University. Additionally, for Family Tree University, she teaches Irish genealogical research, and for Salt Lake Community College’s online Certificate in Genealogy program, she teaches the Immigrant Origins course and a new course that will debut this summer, Genealogy and Family History Writing. She can be reached through her website, www.NonfictionHelp.com. 3. Julie Cahill Tarr is a very dominant presence in our genealogy online community. Julie brings with her a wonderful understanding of the challenges family historians face in writing. 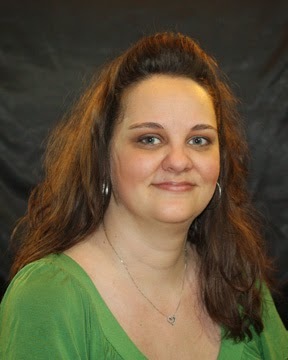 She has inside knowledge of family history writing contests, and their ability to help a new writer gain confidence. She will be sharing her knowledge of writing contests with us. Julie Cahill Tarr. Genealogy has been a passion of Julie's for several years and she has been a professional writer for as long as she can remember. Helping people write their family stories is a perfect blend of both passions. She provides writing, editing, and design services to assist other genealogists in telling their family stories. Julie is currently the Quarterly Editor and Education Committee Chair for the Illinois State Genealogical Society. You can follow Julie on her genealogy blog, Julie’s Genealogy & History Hub, at http://genealogy.julietarr.com/blog. 4. Lisa Alzo returns for her third year to the challenge. An ever present voice in our writing community, Lisa brings an infinite amount of experience in an always easy to understand manner. Hot off the 2014 Rootstech conference, she will be helping us stay the course when the excitement has diminished and overcoming the always ominous writer’s block. Lisa Alzo, M.F.A. currently resides in Ithaca, New York. She earned a Bachelor of Science degree in Nutrition from West Virginia Wesleyan College in 1987 and Master of Fine Arts in Nonfiction Writing from the University of Pittsburgh in 1997.Lisa began writing creatively in the fourth grade with an assignment entitled, “All About Me,” and went on to win several English/Writing Awards throughout high school and college. Lisa has published articles in Ancestry Magazine, Discovering Family History, Family Chronicle, Family Tree Magazine, Genealogical Computing, Reunions Magazine, NGSNews Magazine, Western Pennsylvania History Magazine, FEEFHS Journal and Rocenka: Journal of the Czechoslovak Genealogical Society International, The Association of Professional Genealogists Quarterly. 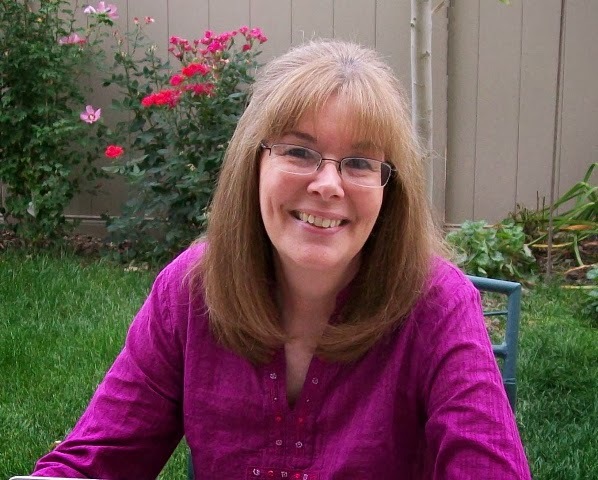 An avid genealogist for 22 years, Lisa currently teaches online genealogy course for Family Tree University and the National Institute for Genealogical Studies. She is the recipient of the 2002 Mary Zirin Prize given by the Association for Women in Slavic Studies to recognize the achievements of independent scholars, and is a frequent speaker for national conferences, genealogical and historical societies. You can find this busy writer at her website Lisa Alzo and The Accidental Genealogist. 5. 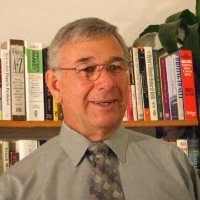 Biff Barnes returns with his expertise in the family history publishing field he has seen more than his share of family history books. He knows what works. Biff will be broaching the topic many of you wonder about, how to write a family history when you can’t know all the facts. 6. Linda Gartz returns to the challenge for her second year. She's currently in the editing stages of her own memoir/family history, and I anxiously await its publication. Linda has managed an incredible amount of family history research in preparation of her first draft. She will be sharing with us her lessons learned in acquiring and striving for that first draft. Linda Gartz is an author and award-winning television documentary producer and writer. She’s been digging through more than a century of family letters, diaries, and artifacts, and has shared discoveries on her blog, Family Archaeologist, which can be found at her website, lindagartz.com. Her second blog, Letters of a World War II Airman, shares original letters to and from her uncle, Frank Ebner Gartz, from 1943-1945, tracing the course of WWII, life on the home front, and the evolution of a neighborhood kid into seasoned airman. Letters are posted on or near the 70th anniversary of the date they were written. You can find the earliest letters on her website, but now all are posted at ChicagoNow, a compendium of Chicago bloggers on wide-ranging topics. She’s working on a memoir/family history of growing up in her family’s sprawling rooming house on Chicago’s West Side and the impact of wacky tenants, a psychotic grandmother, her traveling Dad’s long absences, and the racial upheavals of the 1960s on her parents’ love and livelihood. 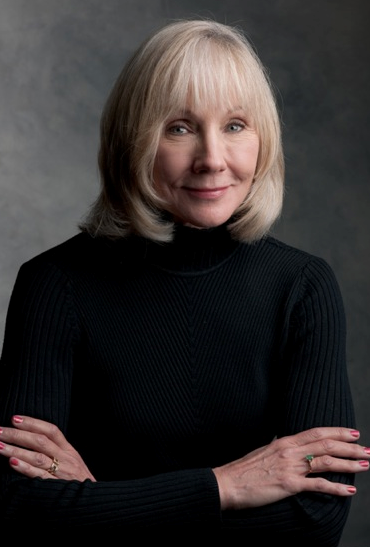 Her prose has been published in national and local magazines, newspapers, and literary journals, including Heartlands––A Magazine of Midwest Life and Art, The Chicago Tribune’s Perspective (cover essay), MotorHome Magazine (travel), Bird Watcher's Digest, ChicagoLand Gardening, The Evanston Review, the Evanston RoundTable, and The Austin Weekly News. Online essays have appeared on Persimmon Tree, Rose and Thorn Online Journal, and Extracts: Daily Dose of Lit. And many more! I hope you’ll join us in The Family History Writing Challenge.